Canadian Tire has introduced Triangle Rewards, replacing its Canadian Tire Money customer loyalty program. 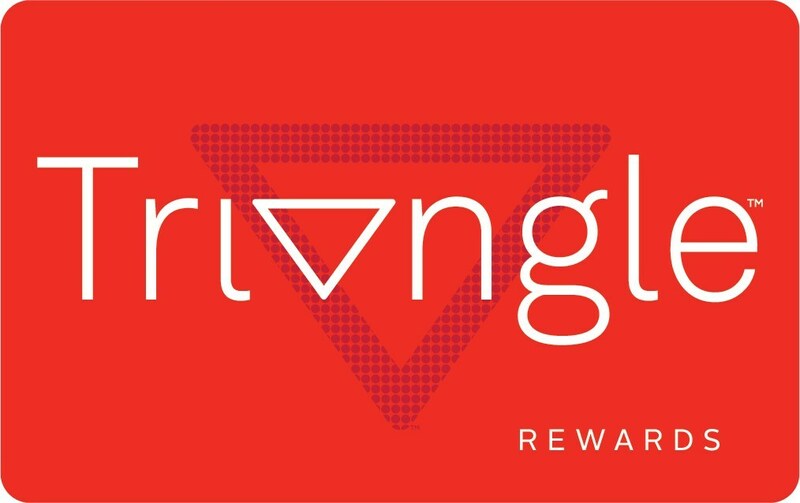 Triangle Rewards allows members to earn and redeem Canadian Tire Money online and in-store at Canadian Tire, Sport Chek, Mark’s and Atmosphere, as well as on fuel purchases at any Canadian Tire gas bar. Members will also benefit from no-receipt returns, personalized offers and content and transaction and balance tracking. Current Canadian Tire Money program members will automatically become Triangle members and can use their existing cards.